One of the most common responses we get when patients are trying on frames in smaller sizes is, “But I wear a progressive lens, I can’t have small frames.” The #truth is, with today’s technology there are wonderful #lens products on the market, such as #varilux lenses that allow you to select the frame that best suits your #style and face shape without compromising your #vision. 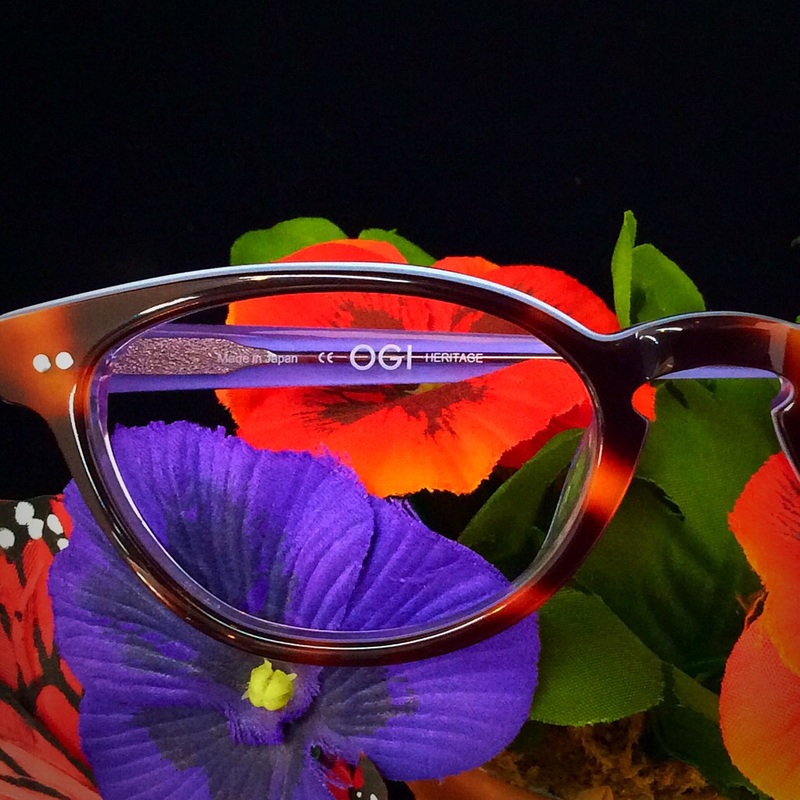 Clear vision and #trendy #eyewear…doesn’t get better than that!! One Response to Are those smaller frames right for you? afterward he should be pay a simple visit this website and be up-to-date at all times.